Support RAID: RAID (Redundant Array of Independent Disks), referred to as disk array, which can combine multiple hard drives into a hard disk array group which can enhance data integration, increase fault tolerance , and enlarge the data processing ability. With the e-commerce and the use of IoT (Internet of Things), demand of network server hardware for enterprises is increasing; therefore, how to do the most appropriate network appliance planning, in limited space, becomes a very important issue for business owners today. The rackmount Network security has become the mainstream of server/work station procurement because of its flexible configuration plus the lower maintenance cost and environmental cost compared with tower server. Rack mount network appliance is divided into 1U, 2U, 4U, 6U and 8U ….standards, but in general, if the enterprise has a separate room, plan to upgrade in the future, then 1U Rackmount network security hardware is the best choice. The 1U rack mount network appliance is a perfect server platform designed specifically for general industrial applications and high-CPU density computing environments because it is stable, reliable and easy to maintain. Although there is particular design criteria for 1U rack mount network appliance, the following are some of recent market / technology trends for nowadays. Support the latest DDR4 ECC REG memory: ECC (Error-Correcting Code) memory to ensure that the memory is correctly accessed and reduce unexpected problems. Support Intel’s latest server/station CPU platform. Excellent heat dissipation potential: server cabinet can be installed as dozens of units of server machine, so a good cooling capacity can avoid overheating the machine and reduce heat energy consumption as well. Easy disassembly: tool free assembly, allowing users to maintain the server in a convenient and fast way. 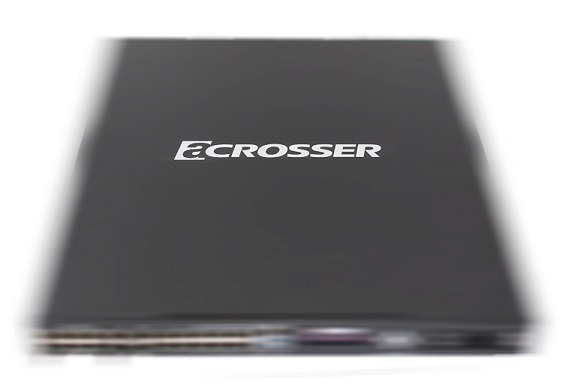 In response to this trend of rack mount network appliance, Acrosser Technology, a leading IPC manufacturer in Taiwan, will announce its brand new rack mount network appliance product to meet the latest needs of customers. For this product information, please pay close attention to Acrosser official website, or immediately subscribe to Acrosser newsletter!